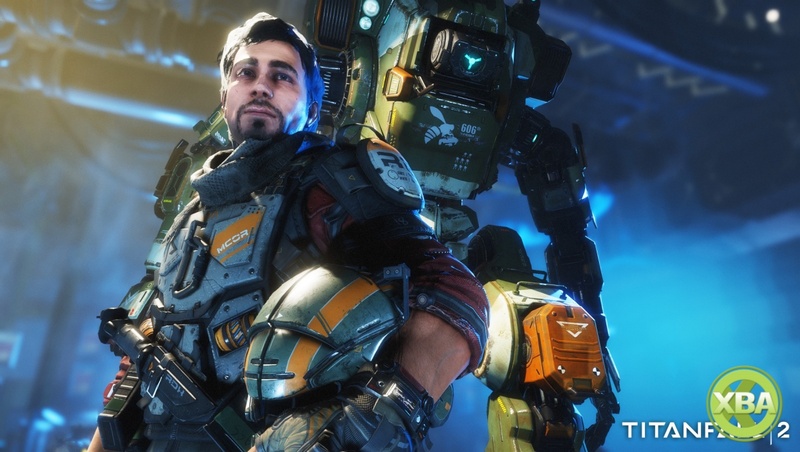 EA has announced that it has purchased the Titanfall studio, Respawn, in a deal which is worth $455 million and includes all cash, equity and performance milestone payments. According to Kotaku's sources, EA outbid the South Korean publisher Nexon, which currently publishes the Titanfall mobile game. EA had 30 days to match Nexon's offer which they ultimately did and the staff at Respawn were notified of the acquisition in a meeting earlier today. Respawn was an independent studio based in Los Angeles until today but it looks as though everything that they're currently developing is still going ahead as planned such as the Star Wars action game, which EA had contracted Respawn to make earlier this year.